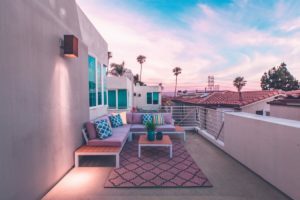 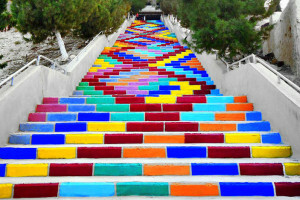 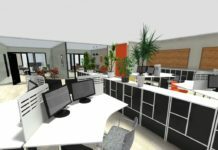 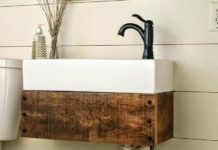 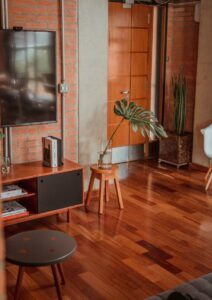 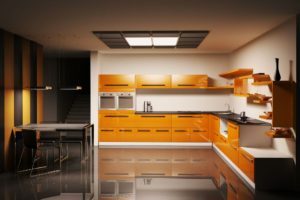 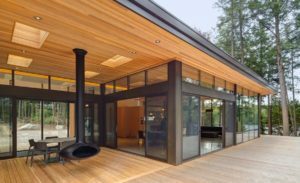 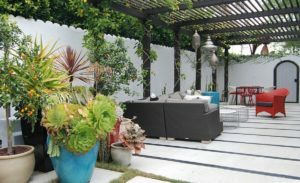 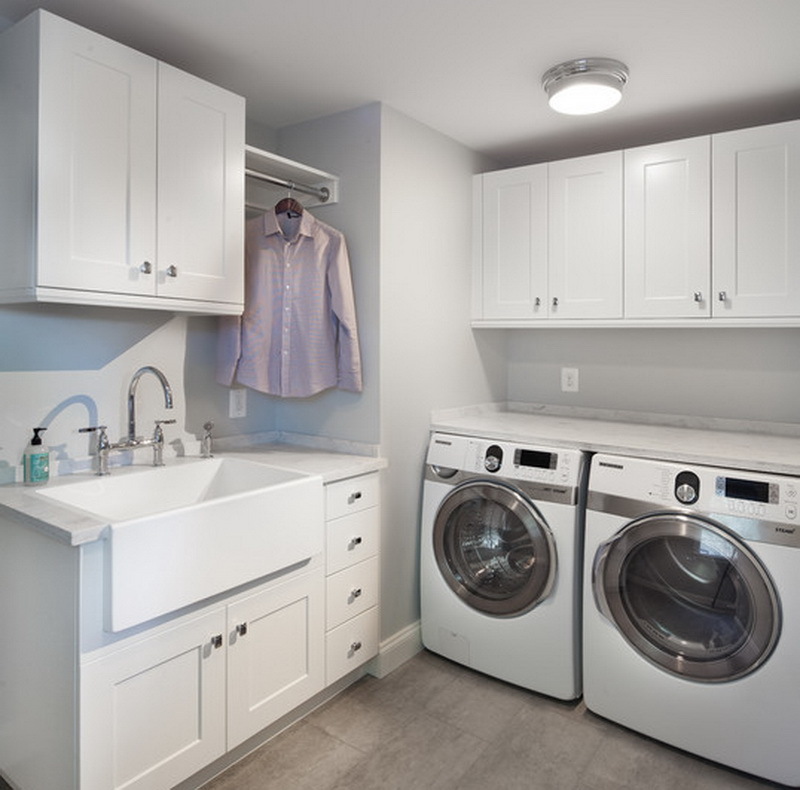 All you want is to use the accessible space optimally and make the room fully functional so that you can complete your household chores without any hassle. 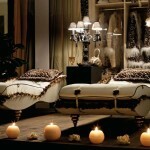 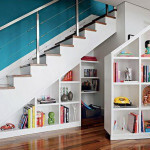 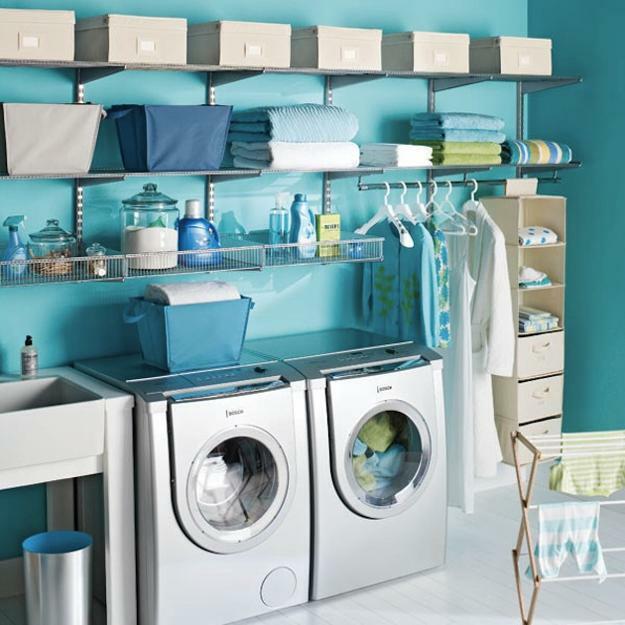 You can find laundry shelves in different sizes and that too at affordable prices. 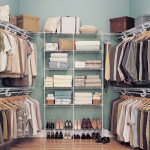 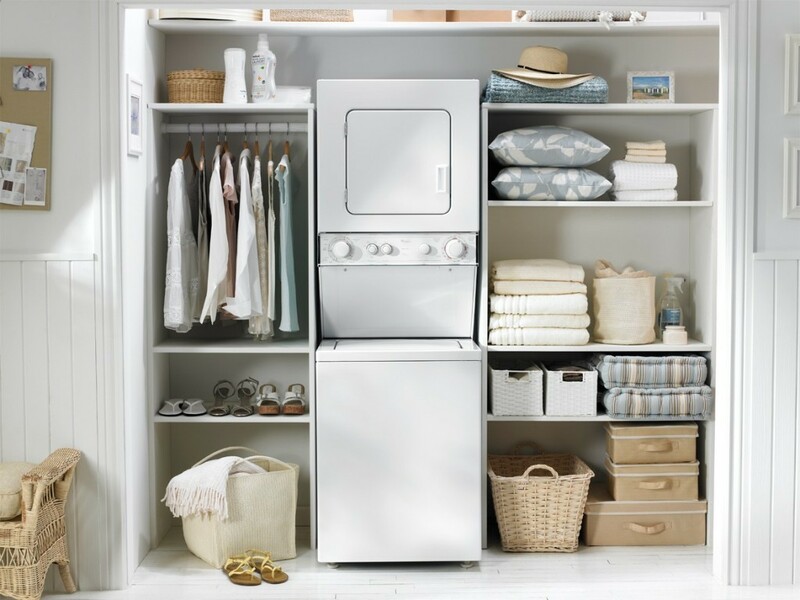 When your laundry space is organized properly, you will be able to complete the chores in less time. 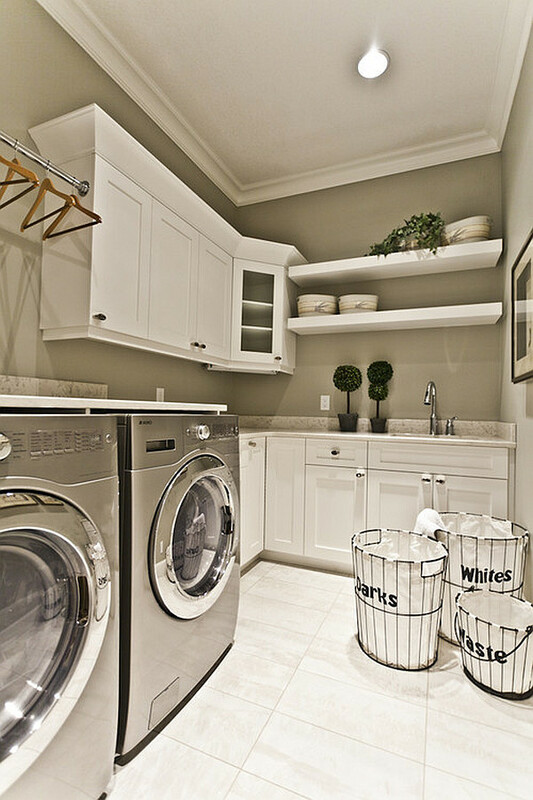 Cabinets and shelves are great add-on to your laundry area and it can help you in keeping the chemicals away from kids by locking them inside your cabinet. 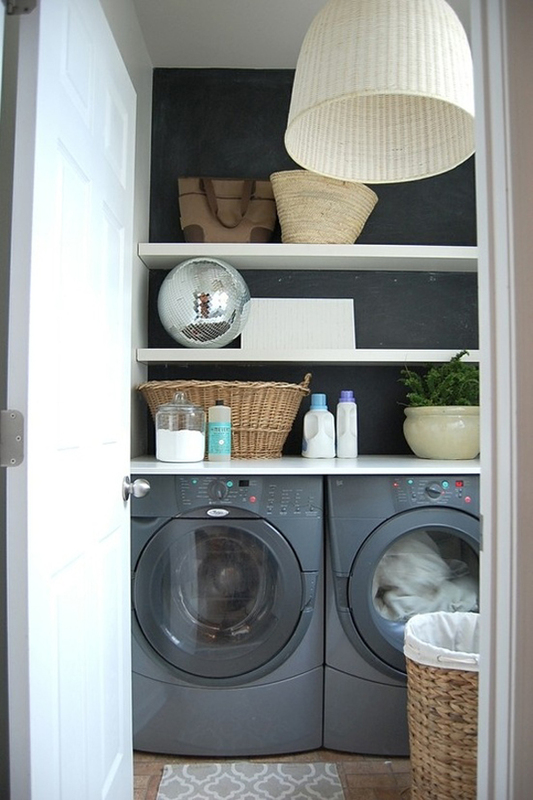 A small cabinet to store essential supplies and clothes is not sufficient and if you need extra space, you can get an idea of using this space using shelves. 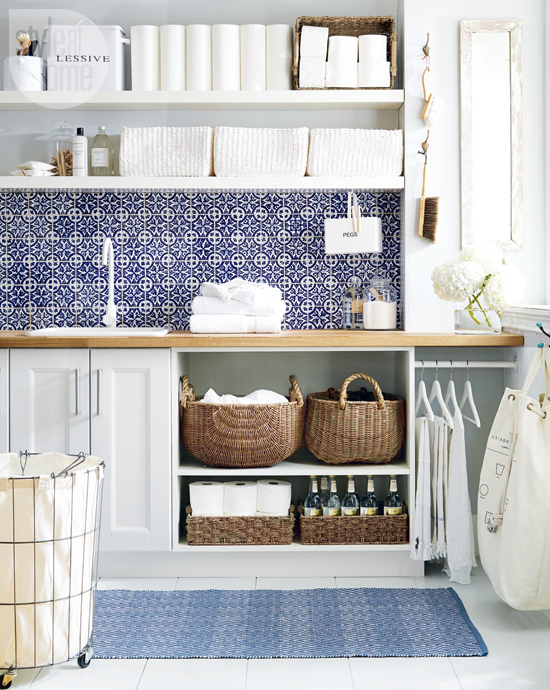 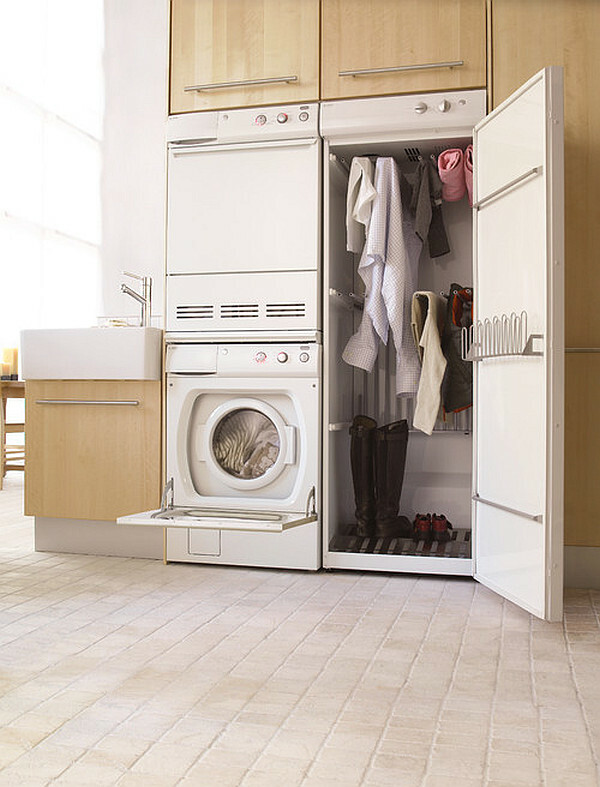 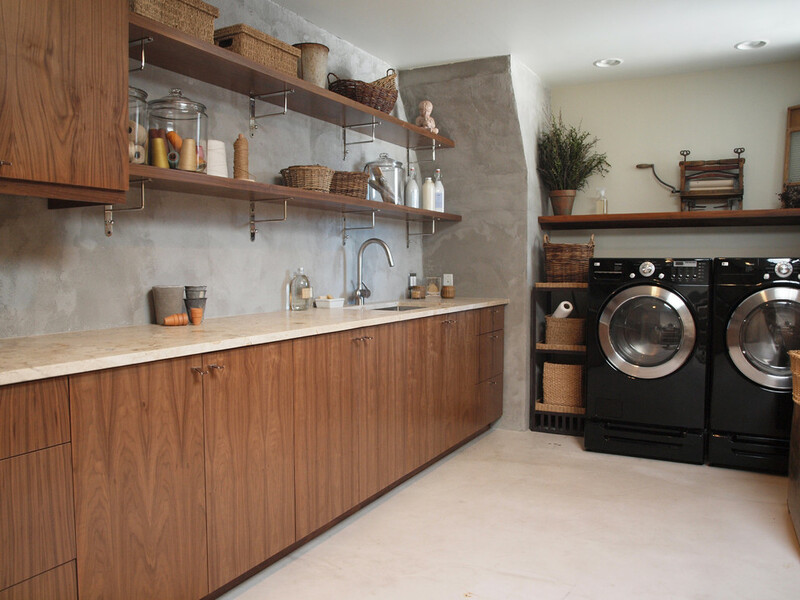 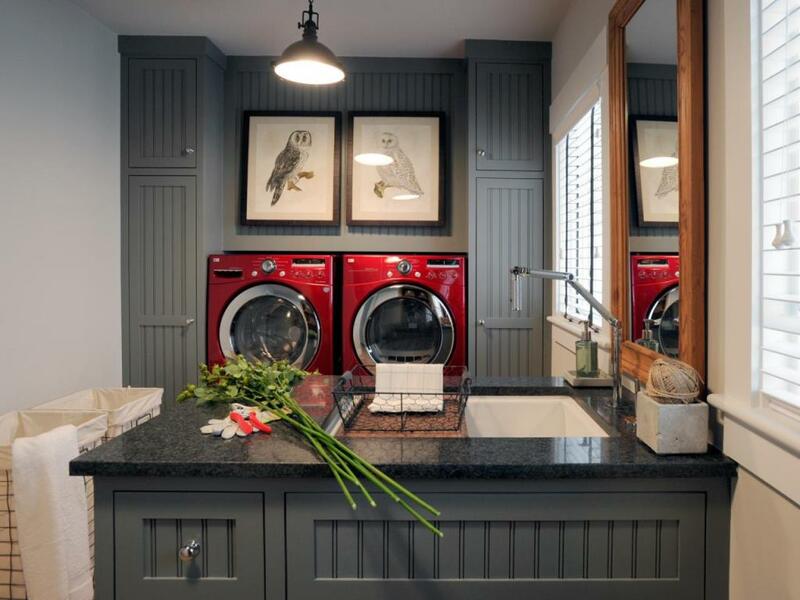 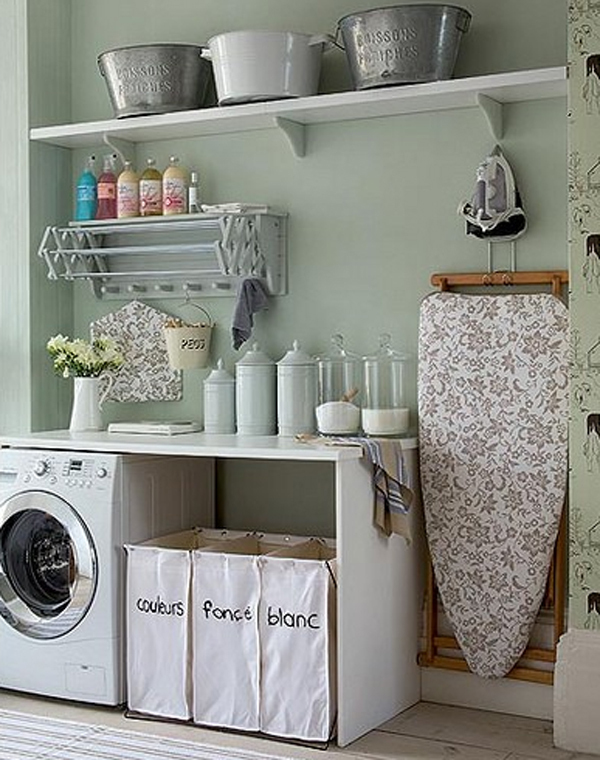 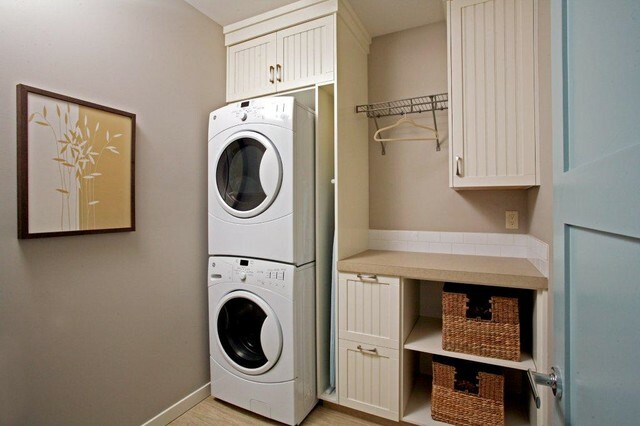 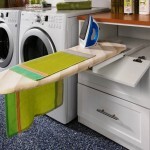 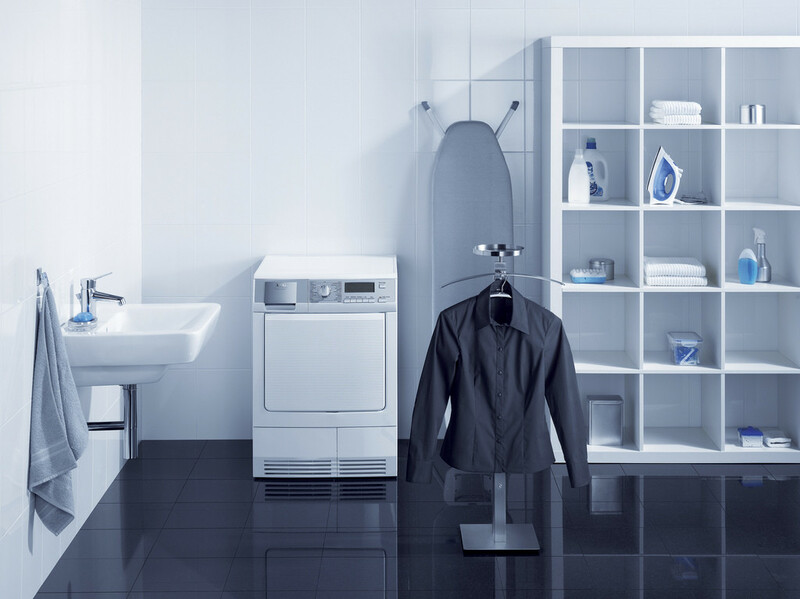 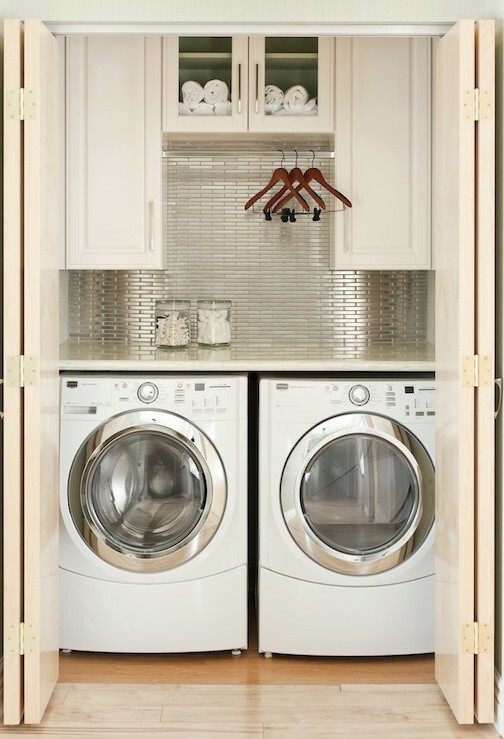 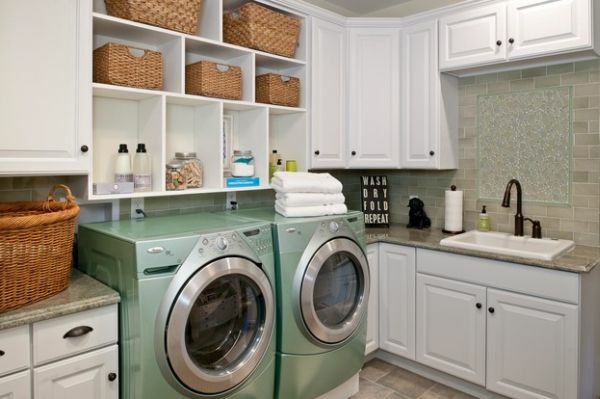 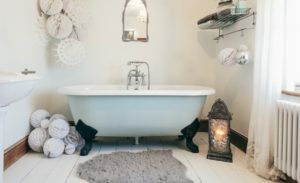 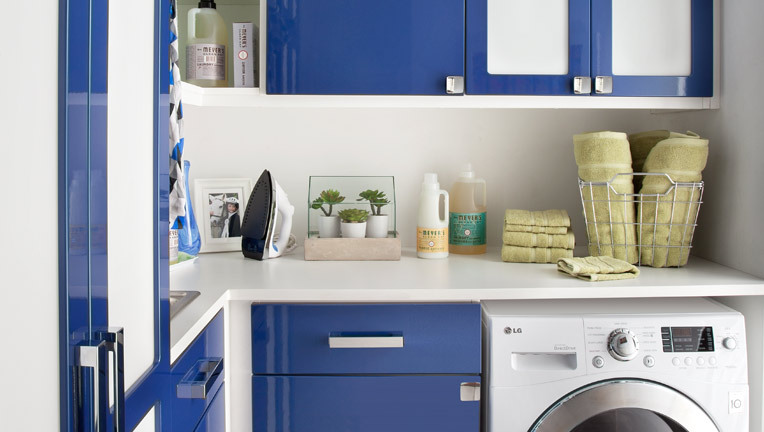 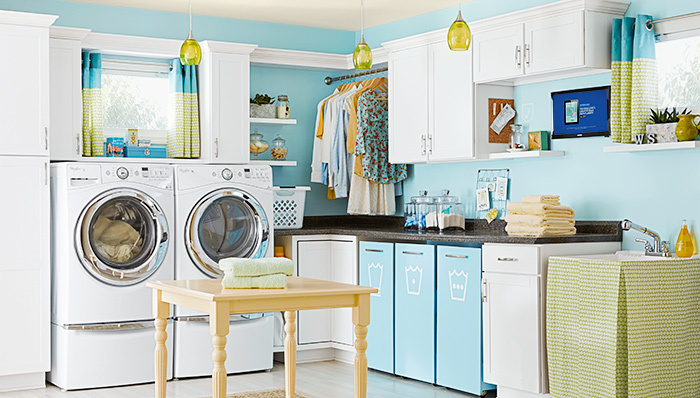 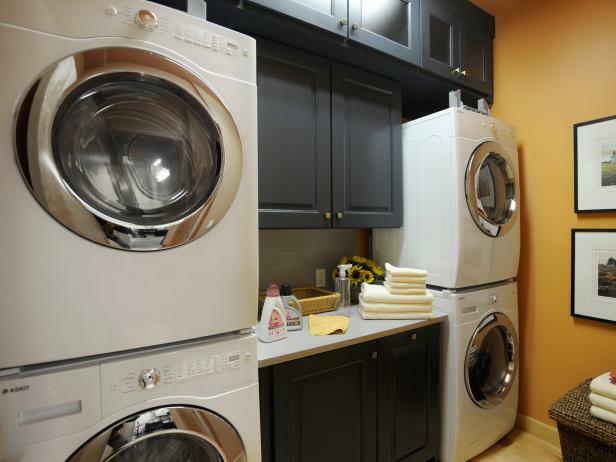 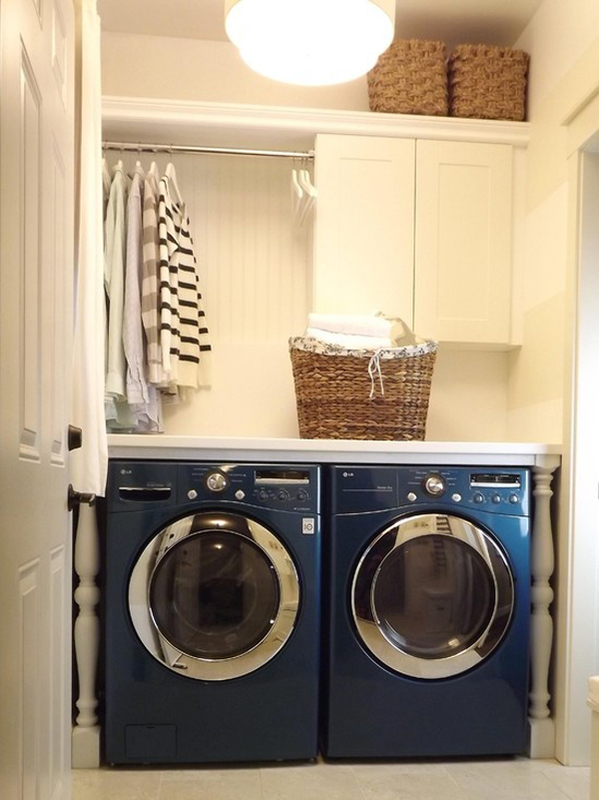 Here are our 20 Innovative Laundry Spaces At Home.